PR Newswire June 13, 2016: Jon Mullane Joins The Campaign to Change Direction - Welcome to ACR Management! Jon Mullane (www.jonmullane.com) is a Los Angeles based, award winning, Billboard charting rock/pop singer, performer & songwriter, originally hailing from Halifax NS, Canada. In March of 2015, Give an Hour, an eleven year long mental health initiative supporting the military community launched a sweeping and bold new effort aimed to improve mental health care for ALL Americans. The Campaign to Change Direction is a national collective impact effort designed to change the culture of mental health in America by creating a common language that helps all Americans recognize the Five Signs of emotional suffering. Just like we all know the signs of a heart attack, we can all learn the Five Signs: personality change, agitation, withdrawal, lack of personal care and hopelessness. Mullane’s song, Born Beautiful, encourages all of us to embrace the beauty we can find within ourselves. The video was shot by Dillon Garland, whose direction allowed Mullane to take his vision for the song to a different level by introducing the Five Signs. The agitated, withdrawn, and seemingly hopeless young woman in the video contemplates but ultimately rejects suicide. 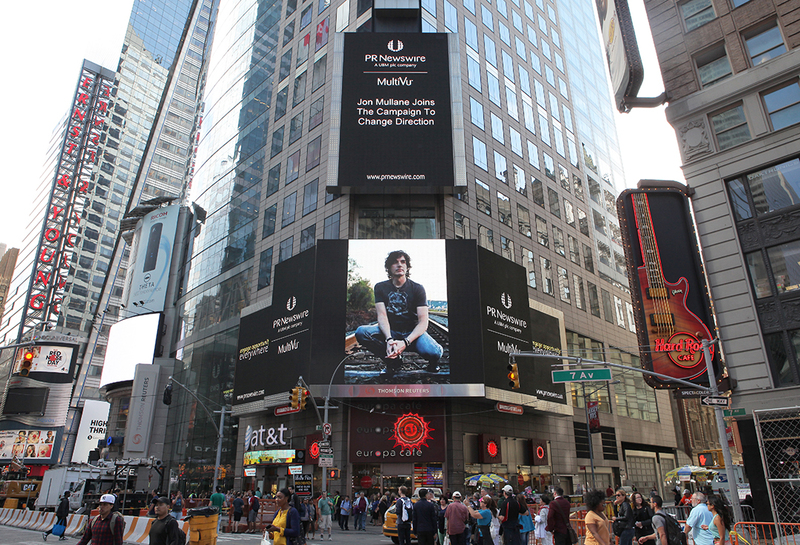 By lending his talent and voice, Jon Mullane joins a growing list of talented celebrities and artists who are working with the campaign to change the culture of mental health in America.